1. 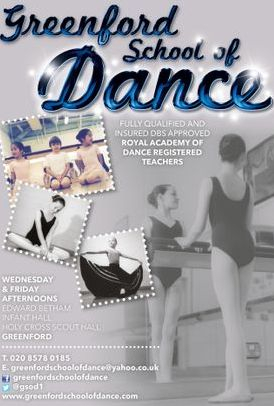 Pupils should wear the regulation uniform as recommended by Greenford School of Dance. 2. Girl’s hair should be tied back in a pony tail or, preferably, a bun. 3. Parents should NOT remain in the hall. 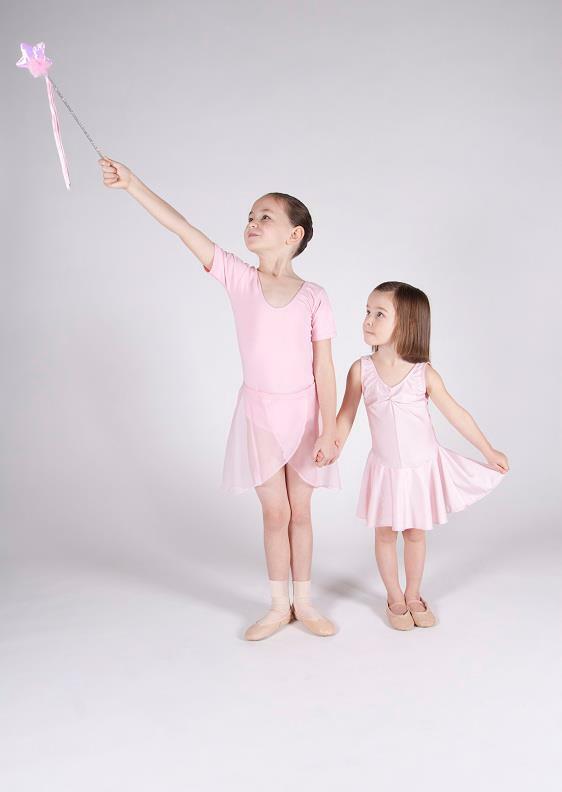 Open Lessons are held twice yearly for you to watch your child dance. 4. In the event of illness or unavoidable absence, refunds cannot be paid. 5. Registration fees are non refundable and cannot be used in lieu of unpaid fees. 6. RAD exam entry replies and fees must be returned no later than the requested date. Greenford School of Dance is unable to pay fees on behalf of any student. 7. Lessons cancelled due to adverse weather cannot be refunded, however, where possible, we will try our best to reschedule or offer an alternative venue. 8. Notice of a child’s withdrawal from lessons must be given in writing at least 5 weeks in advance or the following term’s fees are payable in full. 9. Pupils remain the responsibility of their parents/carers whilst outside the hall. Greenford School of Dance can only be responsible for pupils taking part in dance lessons. 10. Parents must advise in person or in writing if their child is to be collected by someone other than themselves. 11. Parents need to ensure that up-to-date contact details are available to Greenford School of Dance. 12. Greenford School of Dance cannot be held responsible for any property left unattended on the premises; unattended items are left at the risk of the owner. 13. We request that mobile phones are NOT brought to class. In the event they are, phones must be switched off and and kept in a bag. Mobile phones are the sole responsibility of the owner: Greenford School of Dance cannot be held responsible for loss or damage to mobile phones brought onto the premises. corrected in this way, please contact us immediately in writing. 15. Photography and Video Recordings. Photography and video recording of lessons is prohibited with the exception of during Open Classes. Permission is requested from parents at the time of registration with the school and occasionally in advance of these occasions. We ask that you do not use images of other children on any social networking websites or the internet.